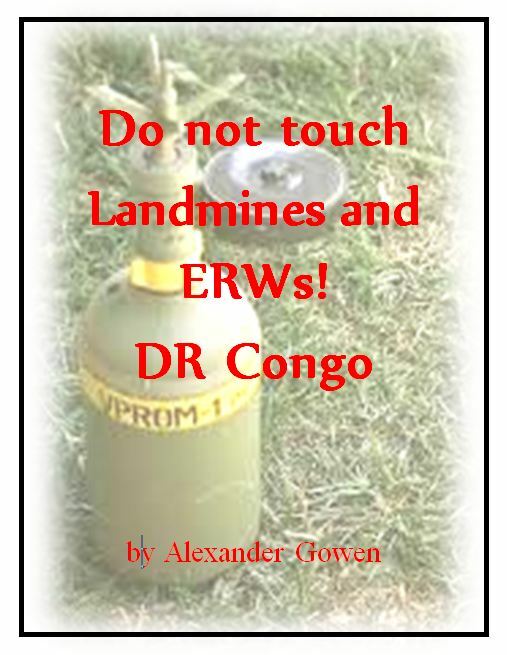 I am happy to announce that we have been given the “green light” by the UN’s Mine Action Coordination Center for the DR Congo (MACC-DRC) to produce a “Do Not Touch” book for Congolese children. This is a major achievement for the Fishermen. With its completion we will have two publications being used by the United Nations! I am very happy to announce that the “Hurt Book” is officially complete! It has survived reviews by a doctor, physician’s assistant, nurse, and combat medic. 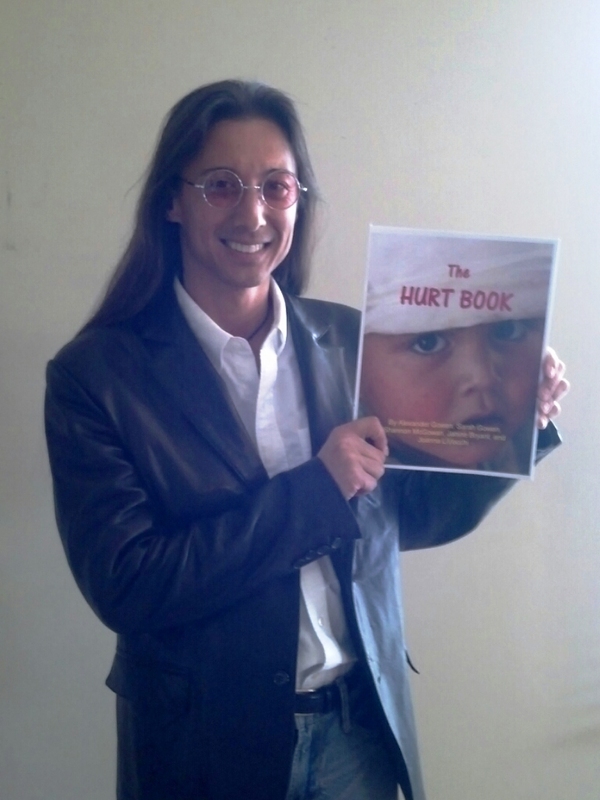 As you know, the “Hurt Book” is a simple, illustrated medical guide for street and abandoned children who have absolutely no access to adults or medical care. All treatments are improvised and utilize items children can find on-hand. I consider the “Hurt Book” as one of the Fishermen’s most important endeavors as it truly focuses on saving lives. This publication will give neglected children world-wide a fighting chance to survive life-threatening injuries. Through its use we will be making a true difference. Many thanks to Shannon, Janine, Sarah, Joanna, Richard, Dave, John, and other contributors who made this book possible. 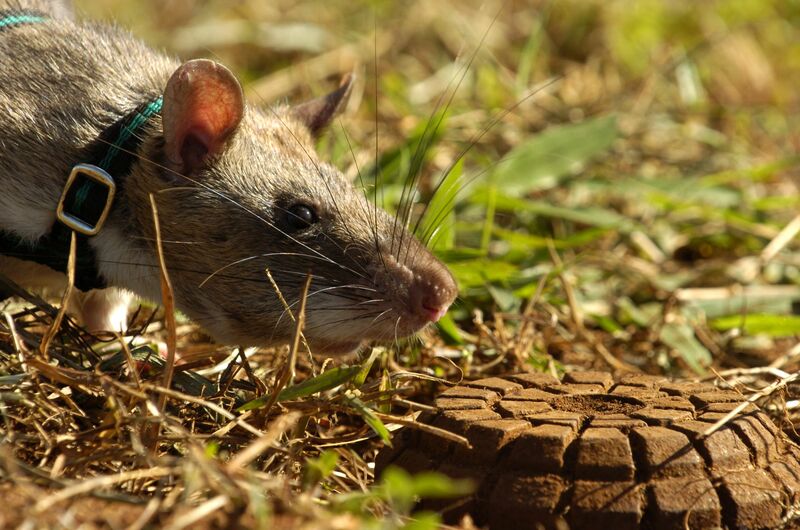 Landmine Detection by “Hero” Rats! The Apopo company of Tanzania is training African Giant Pouched rats (which they have given the name “Hero Rats”) to detect landmines. If successful, this new and inexpensive weapon against landmines will help greatly in ridding the world of these hidden menaces. Please examine their Facebook page (APOPO’s HeroRATs) or website (http://www.apopo.org/en) to learn more. A few months ago I received a request for medical assistance from our mission partner in Sierra Leone, The Needy Today. 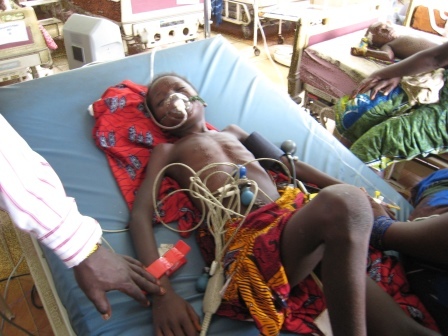 One of their children – an 8 year old girl named Adama – was suffering from a serious heart disease and required immediate surgery. As you know, The Fishermen is not set up to handle complex medical issues so we asked all of our contacts for assistance. No one was able to help. Adama died of heart failure shortly thereafter. I will do everything in my power to ensure that this never happens again. Let us honor Adama’s passing by providing charities such as The Needy Today, the Children of Tien Shan, and other worthy organizations with the medical support they need in order to protect their children from preventable death. If you are a doctor, physician’s assistant, nurse, EMT, or medic, please volunteer your services with us and we will work towards helping children such as Adama. Let’s give them the chance they deserve to live a normal, healthy life.